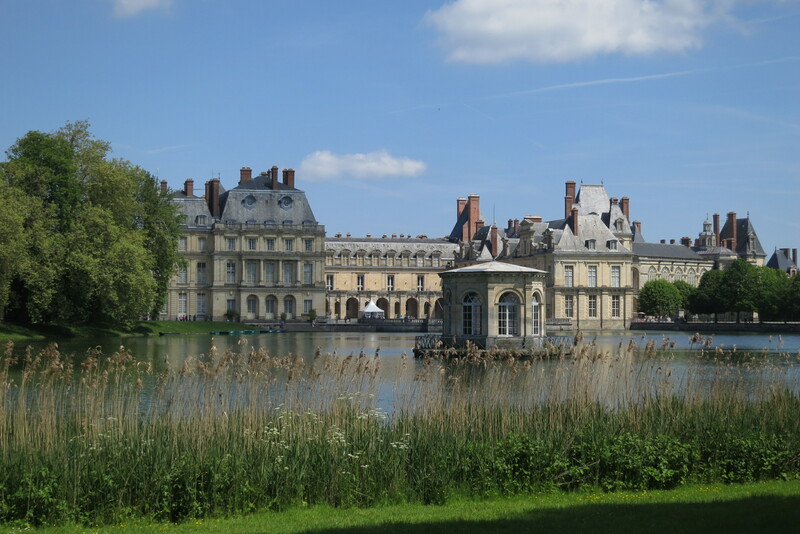 I am aware of the fact that everyone who is coming to Paris really wants to see the Eiffel’s tower, Montmartre, Le Louvre or Orsay and eventually Versailles. 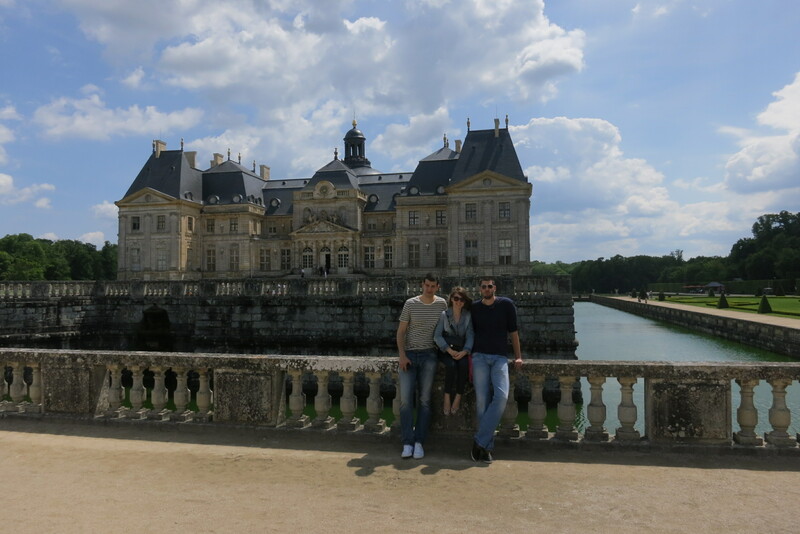 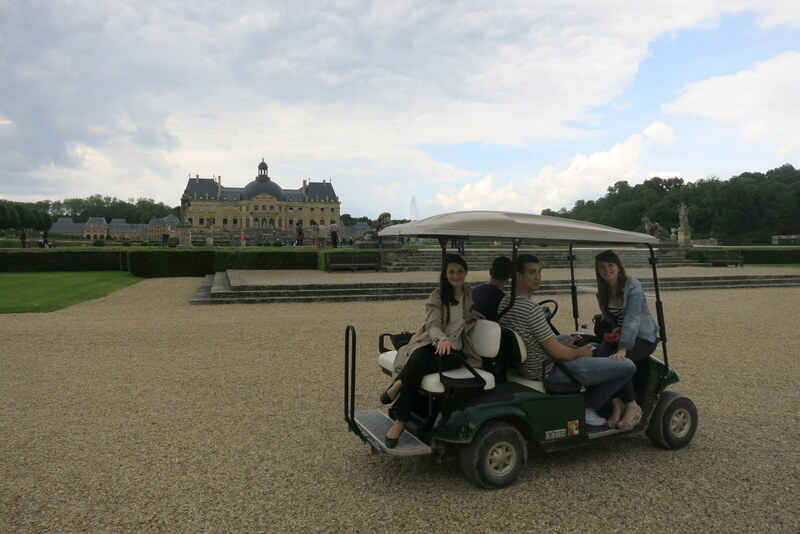 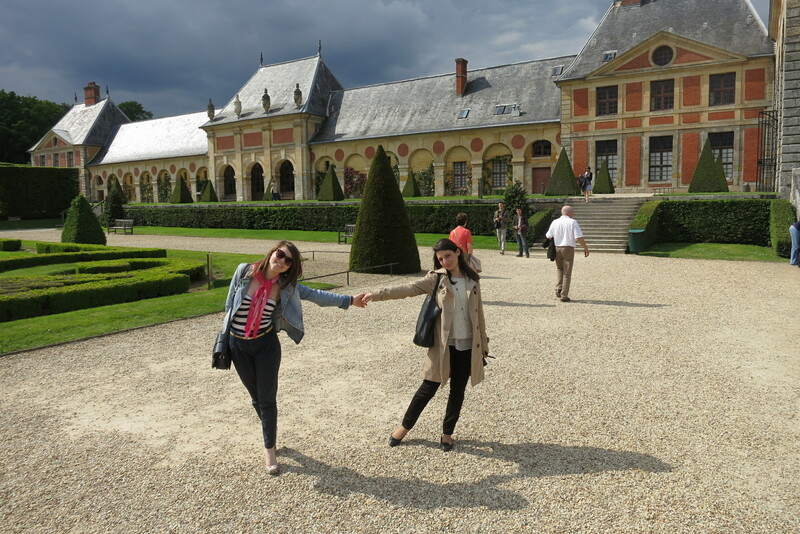 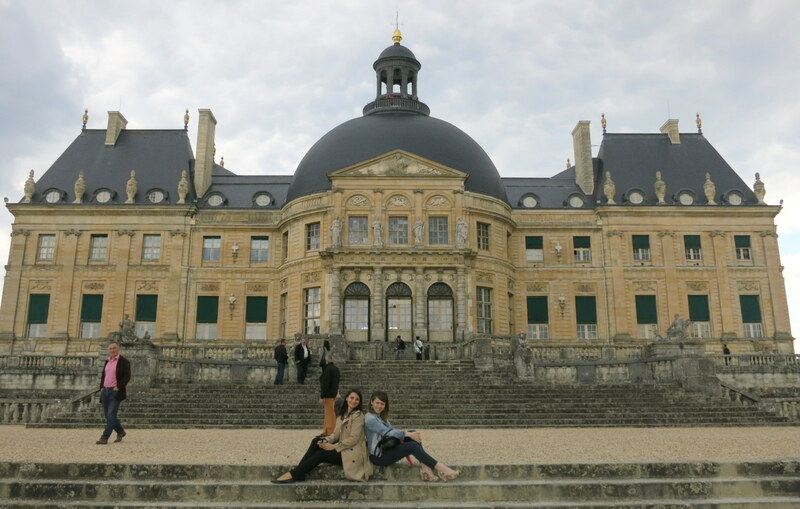 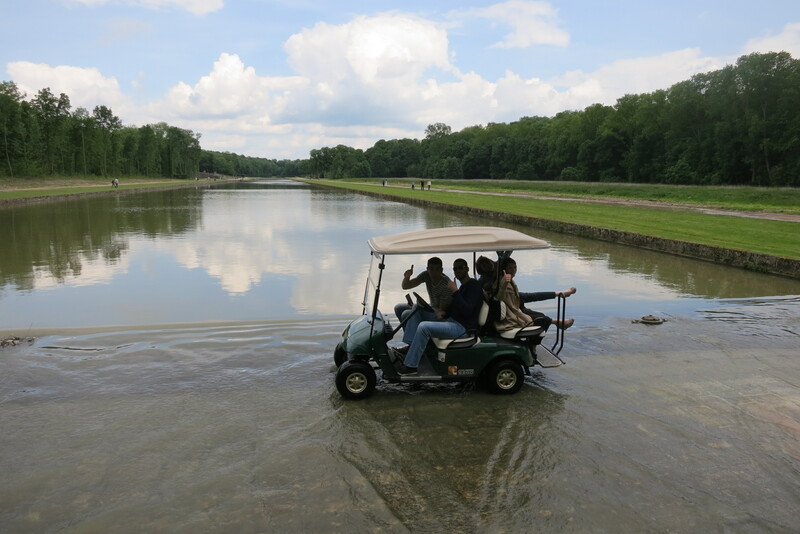 I did the same thing when I came for the very first time 😉 But if you are coming more often to this magnificent place I recommend you to take a train and to make a little adventure with you friends by visiting two extraordinary castles: Fontainebleau and Vaux le Vicomte. 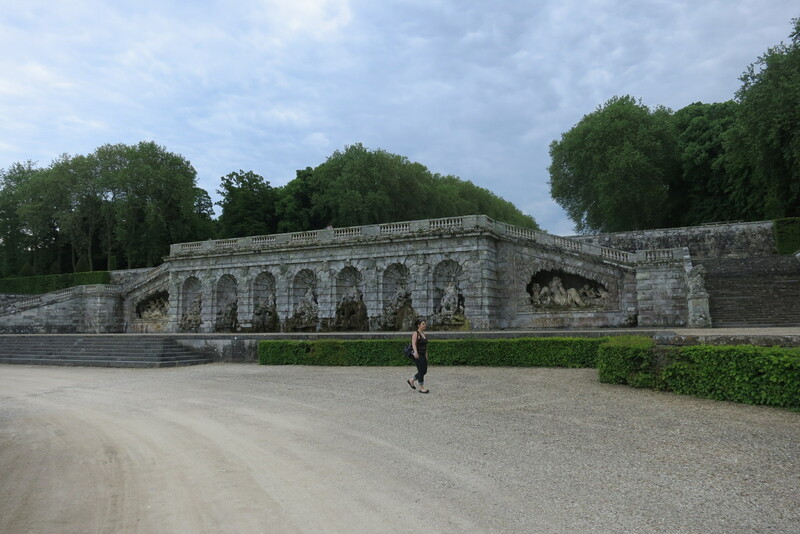 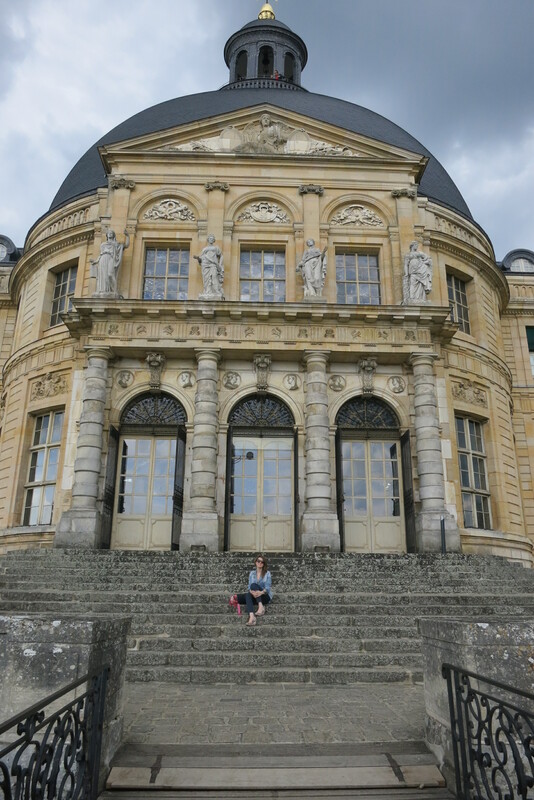 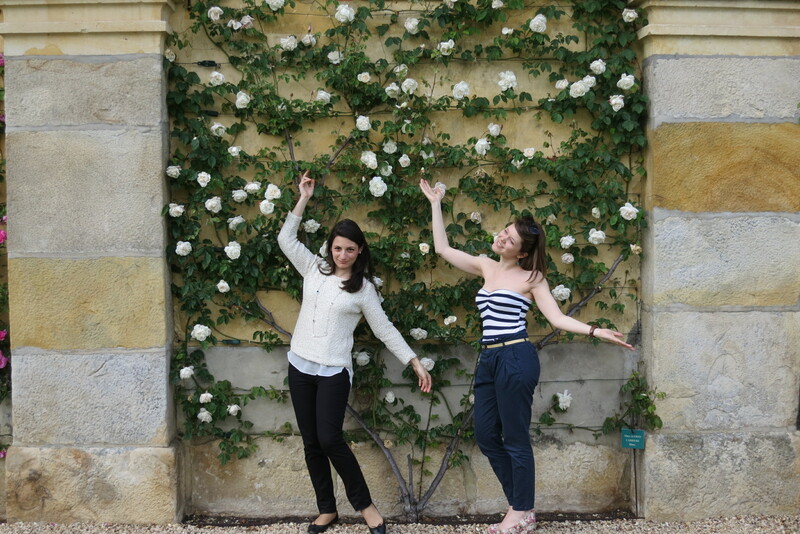 You could do it instead of going to Disneyland (ok, I have to admit that I’m horrified by that scary place :p) Last year I visited Vaux le Vicomte (link whits useful details is HERE) and I fell in love. 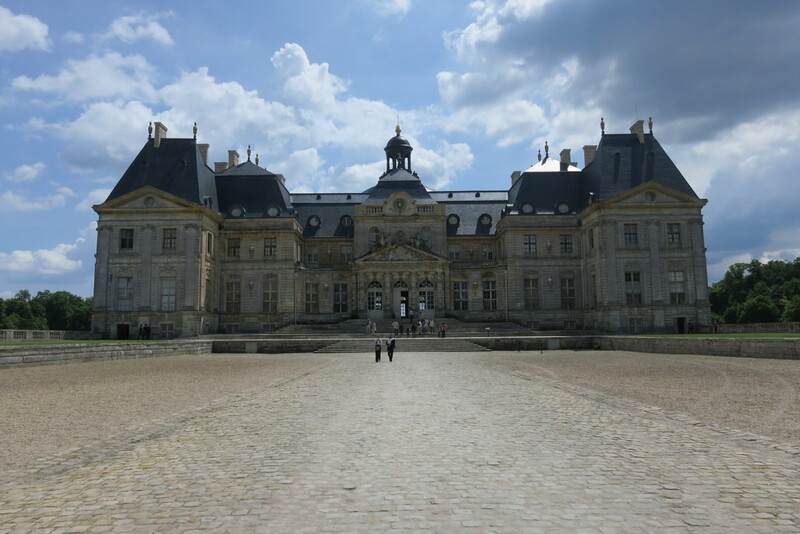 It’s not as big as Versailles but it’s splendor is just stunning! 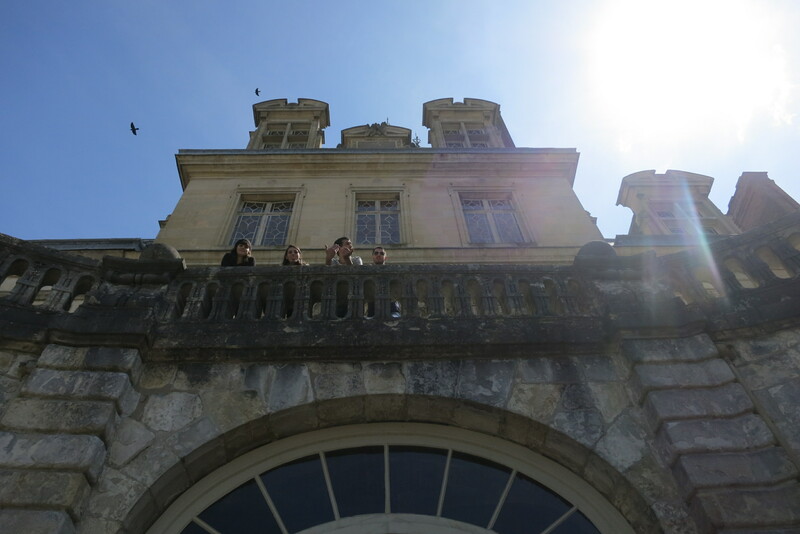 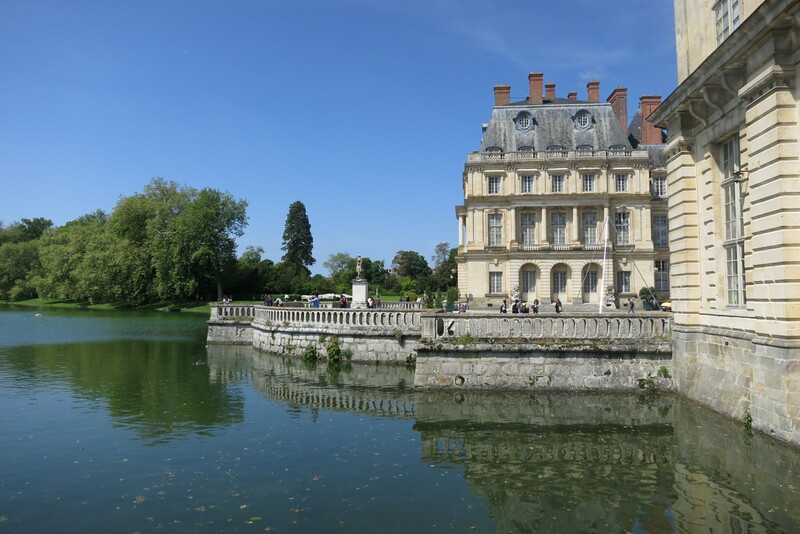 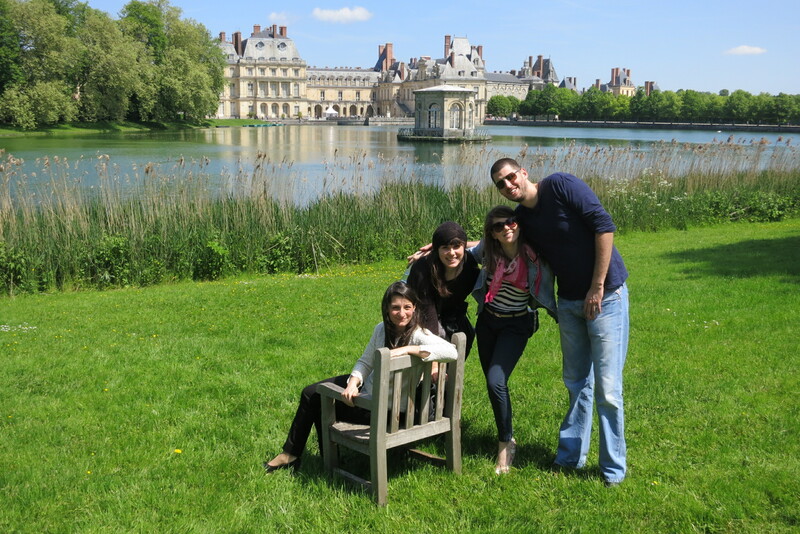 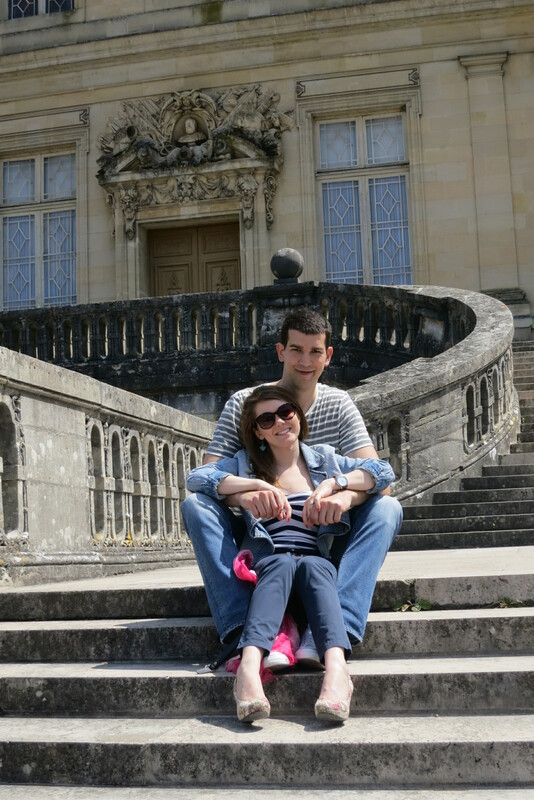 Fontainebleau is not as charming as Vaux le Vicomte but it’s definitely worth visiting. 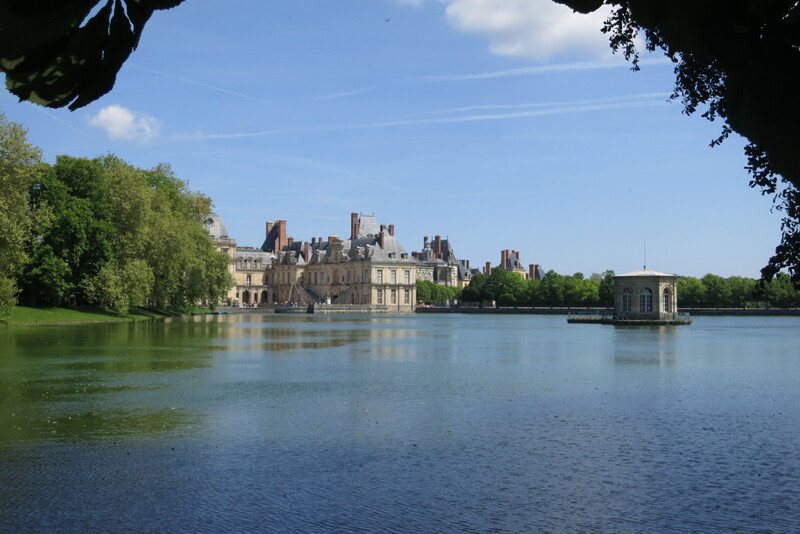 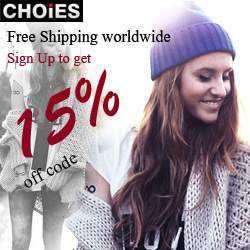 Those two castles are close to each other so your trip won’t be complicated. 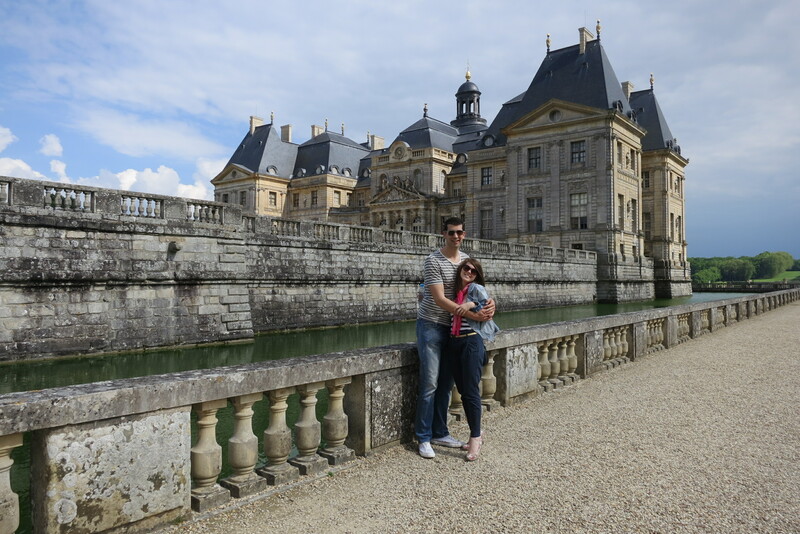 Enjoy the photos as we enjoyed our perfect little adventure! 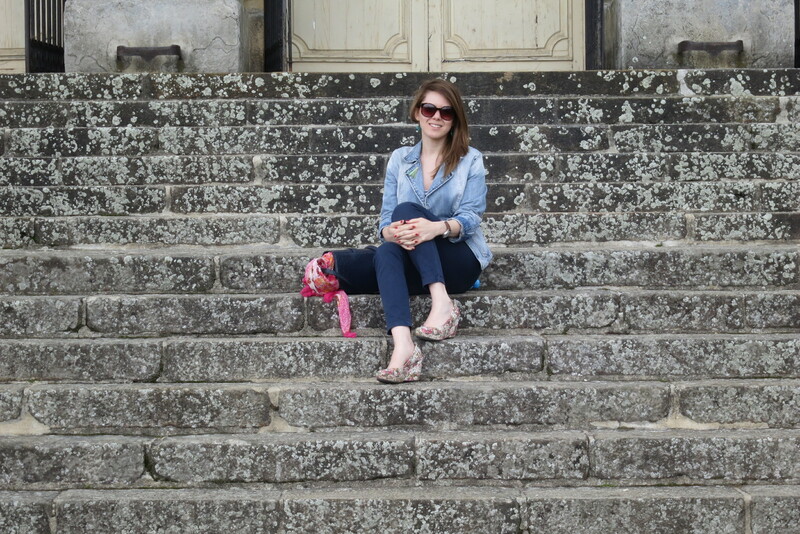 it is so royal and glamourous!